Save time and stress less by reserving your storage unit or U-Haul transportation with Main Road Self Storage. If you are visiting our Summerville or Johns Island facility, our friendly and accommodating staff will offer practical solutions for your moving and storage needs. 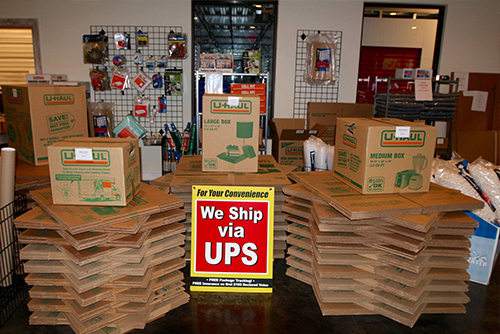 In addition to our services, we also have a variety of different sized boxes, locks and other U-Haul packing and shipping supplies available for purchase. For questions about visiting one of our storage units or picking up a U-Haul moving truck, drop us a line today.